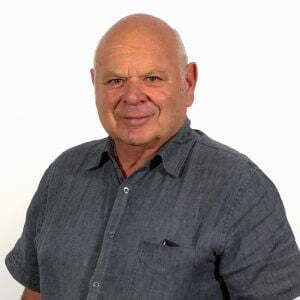 Franco brings significant lived experience of being a carer for a person with a mental health illness and with dementia and has been involved and supporting the Arafmi organisation since first joining and then running a share and care peer support group in 1996. In a time when the organisation was much smaller, Franco volunteered his time and skills including with the management of the purchase and refurbishment of the HelpingMinds head office building. He is a contractor, with many years of experience including previously running his own building company as a registered builder. A graduate of Boston University’s Global Leadership Institute’s Recovery Class of 2013, Kerry is able to draw on both her lived experience as a family member of someone experiencing extreme and enduring distress, together with a professional career working as a project management consultant, strategic advisor for a federal government agency, and as a Director within the National Disability Insurance Agency (NDIA). 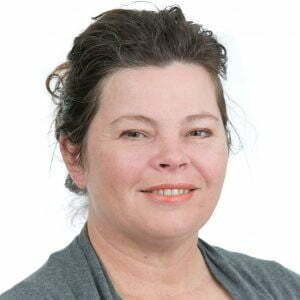 She was the carer representative on the Western Australian Association for Mental Health (WAAMH) board for four years and is currently President of WAAMH. She is also the WA director for Emerging Minds, a national mental health organisation focusing on improving mental health outcomes for children, parents and families and a Board Member of Community Mental Health Australia (CMHA). She is a Commissioner on the National Mental Health Commission. Andrew has been on the HelpingMinds board since 2012, through most of that time as Treasurer having been inspired to join as the result of experience in caring for a relative with mental health care needs. He has been working in the not-for-profit sector for over 10 years. 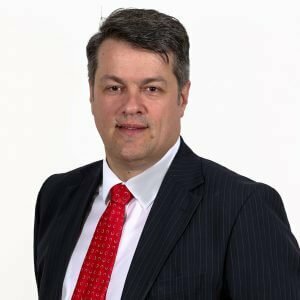 He is an accounting and finance advisor, having previously been a lecturer in Accounting at Curtin University, and before that with accounting firms and banks in Perth and the UK. He started his career investigating fraud for the Director of Public Prosecutions in WA. He is married with two children. Elisabeth has been exposed to the impact of mental illness on family life from early childhood, having had an aunt with a chronic mental illness and a sister who has lived with the same illness for the past 40 years. Having studied law as a mature aged student, Elisabeth has an LLB (Hons) and has been practising primarily in administrative law, for the past 15 years. Prior to studying law Elisabeth worked as a Senior Investigator for the State Ombudsman and in a variety of management roles in local government. She is married with a ‘blended’ family of 4 children. Elisabeth is keen to use the skills she has acquired in various different capacities to support the provision of services for carers of the mentally ill.
Joel joined the HelpingMinds Board of Governance in November 2015. 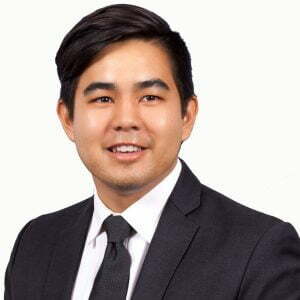 Joel is a CPA Australia qualified accountant and holds a Bachelor of Commerce degree (Corporate Finance, Investment Finance and Financial Accounting majors) from the University of Western Australia. Joel is also a member of the Australian Institute of Company Directors. Joel has previously held commercial analyst roles with Rio Tinto and News Corp Australia and is currently a Manager in Deloitte’s Financial Advisory practice. Joel is passionate about utilising his practical financial skills and his lived experiences as a COPMI to help and improve the lives of all people impacted by mental illness. From February 1997 to May 2016, Bernadette was the Senior Clinical Psychologist with WA’s Transcultural Mental Health Service where she specialised in inter-relationship of mental health and cultural issues for migrants and refugees. 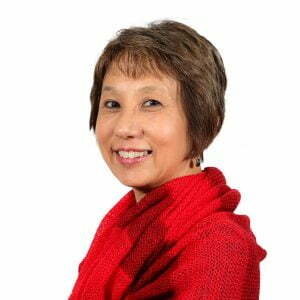 She is now in a private transcultural mental health practice, a Co-Director of CrossCultural Intellect, and Adjunct Senior Lecturer at Curtin University. 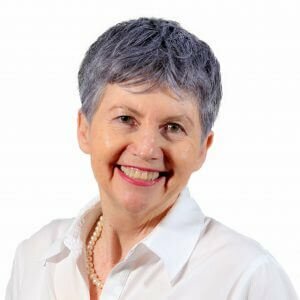 Bernadette’s work encompasses direct clinical service delivery, advice to community groups and service providers, developing and delivering numerous training seminars and workshops on various aspects of culture and mental health. Her work at the Transcultural Mental Health Service included providing advice to government and community groups in addition to undertaking collaborative research and publications with various universities. Bernadette’s comprehensive range of resource development initiatives were aimed at improving mental health literacy among ethnoculturally diverse groups and facilitating the transcultural process between the practitioner and consumer, their carer(s) and family. 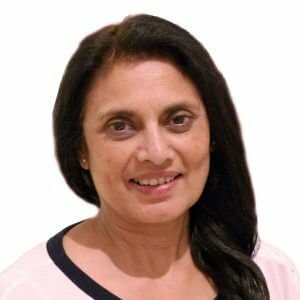 Mani has been fortunate to have lived and worked in both the Public and Private sectors in three continents, Europe (London), Africa (Nairobi), and now Australia (Perth). She maintains a close relationship with her community, which originates from Kutch, Gujarat, India. She volunteers at various events throughout the year and has previously served on her community committee as Vice President for three years. Mani has an insight on how communities work when living in different countries and the challenges this brings for families. Mental Health is not talked about openly in many minority communities due to stigma. Families try to manage the mental illness internally rather than reach out for assistance. Having witnessed first-hand the trauma and difficulty that the person affected and the carer is faced with Mani wishes to bring awareness of the assistance and support that HelpingMinds can provide to assist the person, families and carers on their difficult journeys.